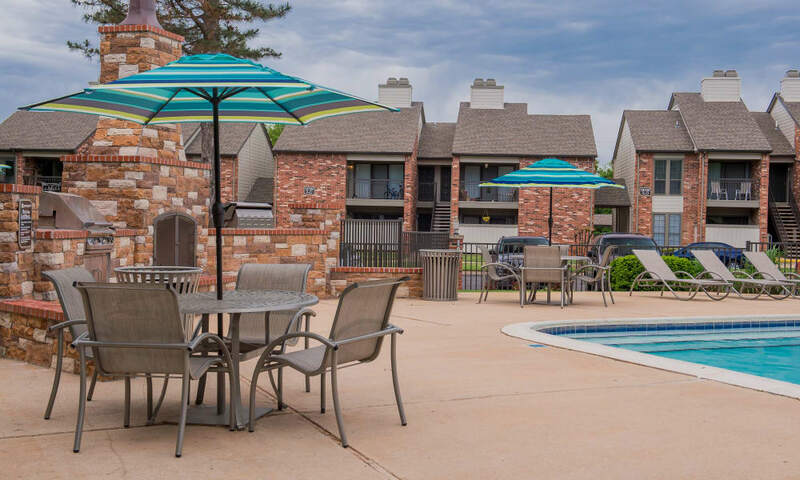 Featuring deep red brick buildings and crisp green landscaping, Warrington Apartments is a quaint community nestled in the center of Northwest Oklahoma City, OK. Scroll through our photo gallery to explore everything we have to offer. 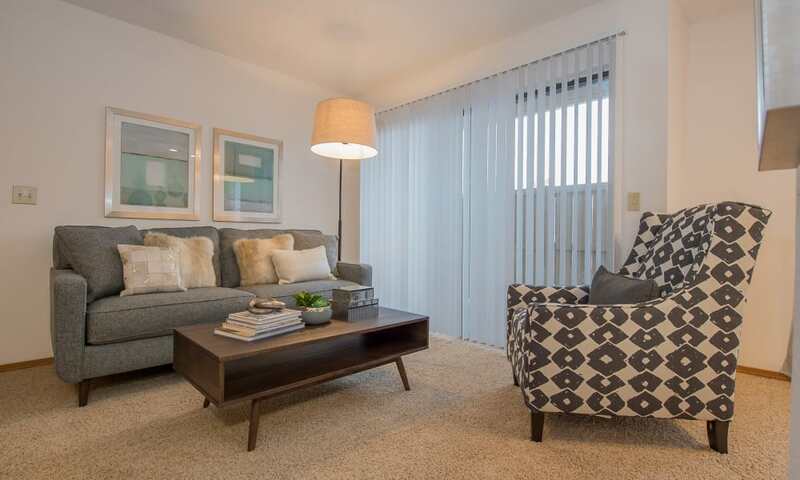 Inside our Oklahoma City, OK, apartments near Mercy Hospital, you will find an airy and spacious floor plan. 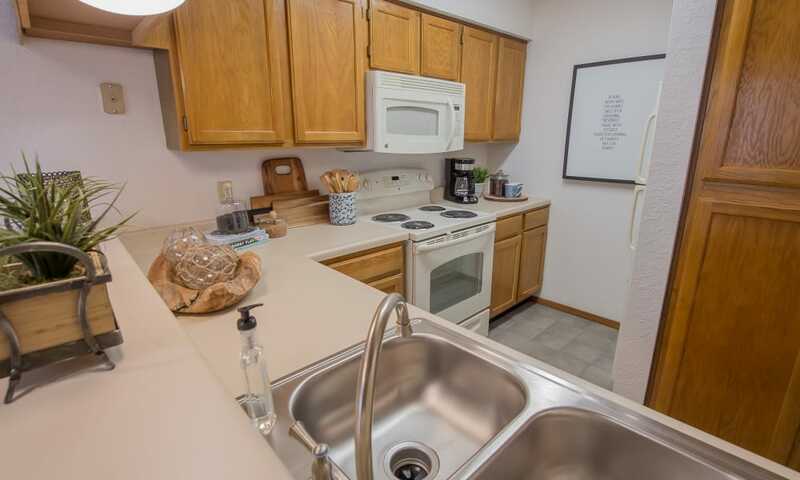 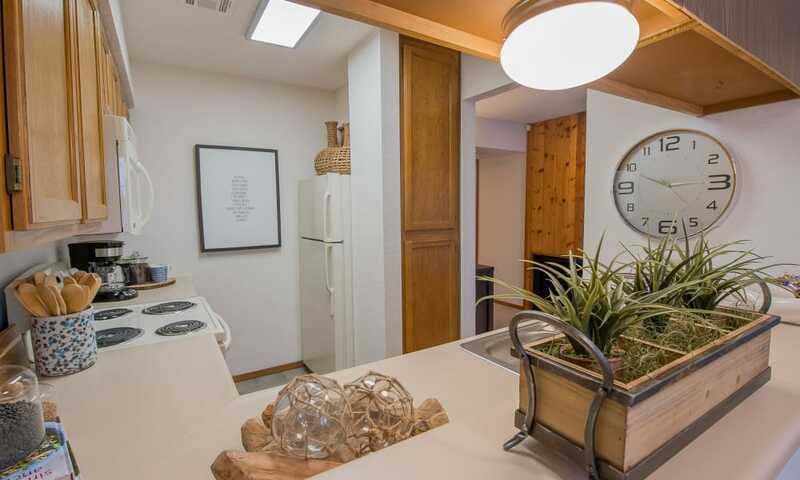 Complete with a dishwasher and premium appliances, the fully equipped kitchen is capable of handling any meal. 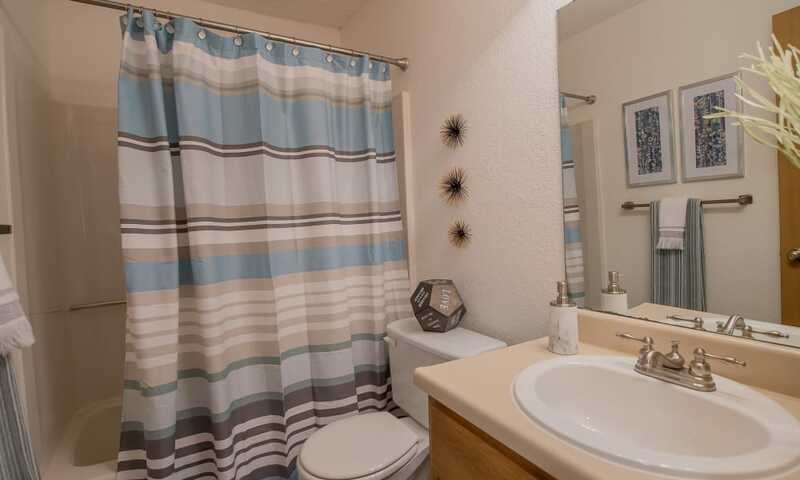 You also have full access to the entire collection of amenities as a resident. 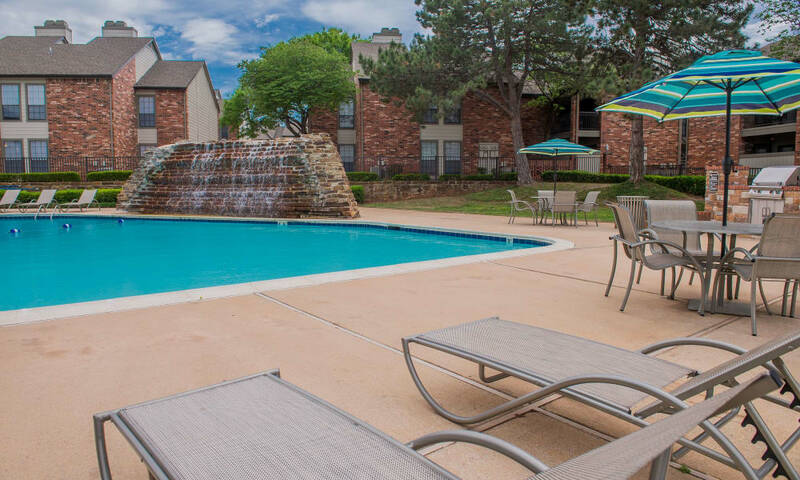 From the modern fitness center to the outdoor swimming pool, our courtyard community provides you with a better quality of life. 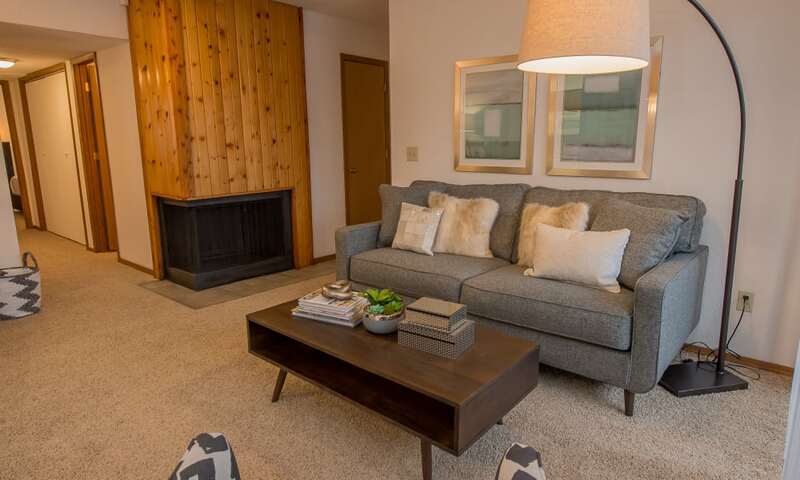 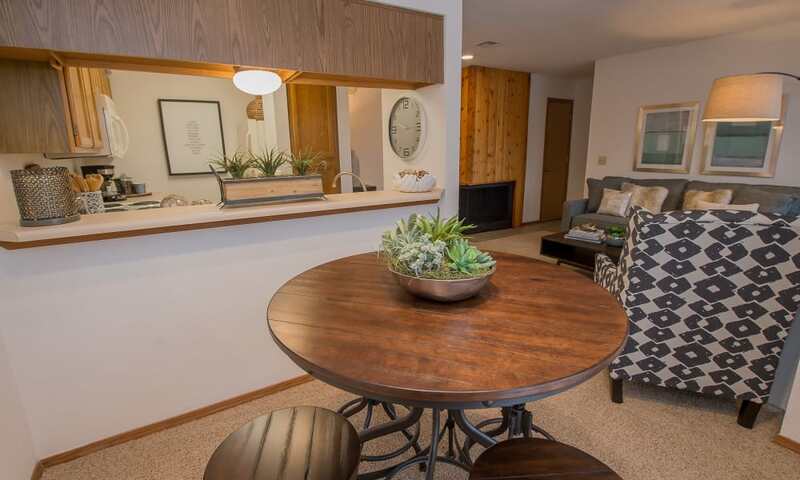 At Warrington Apartments, serenity is easy to find. 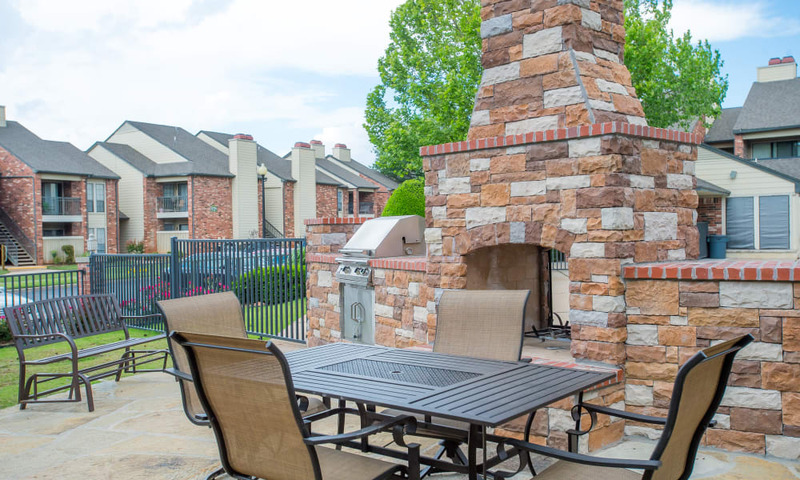 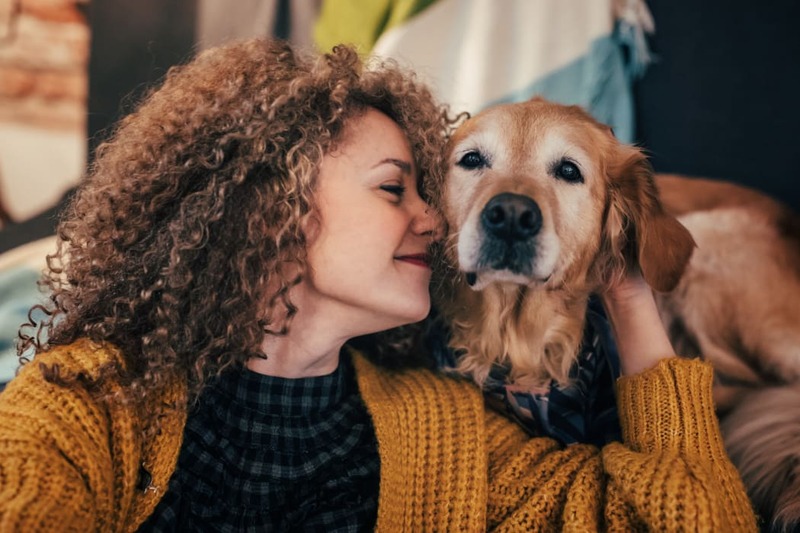 Our pet-friendly community maintains beautiful, park-inspired courtyard grounds. 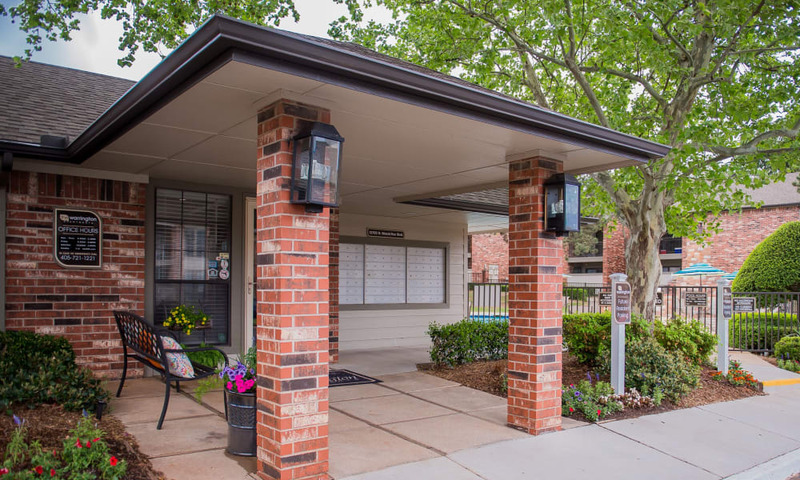 If you work at a local employer like Mercy Hospital, Integris, or Francis Tuttle Technology Center, you will appreciate our ideal location near Kilpatrick Turnpike and North MacArthur Boulevard. 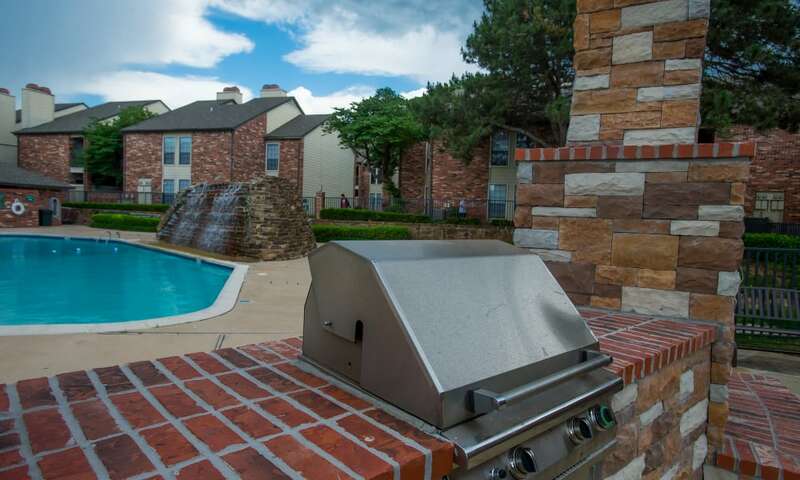 When you aren’t going for a dip in the outdoor swimming pool, spend an afternoon at the Oklahoma City Zoo or explore the trails at Martin Park Nature Center. 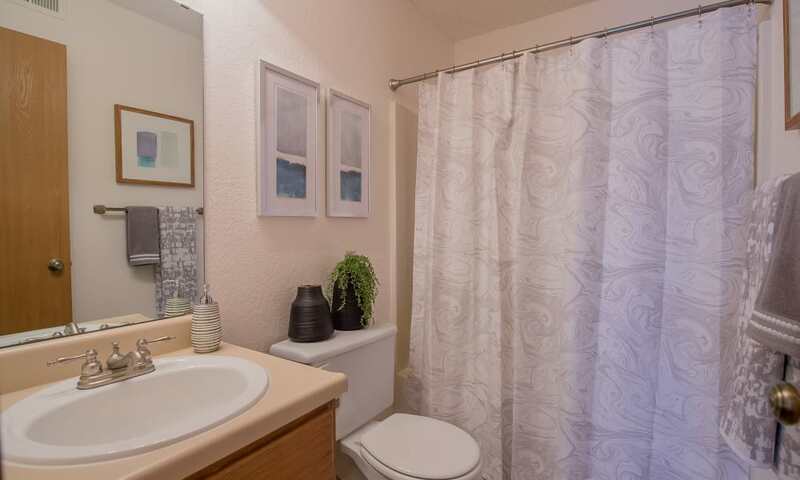 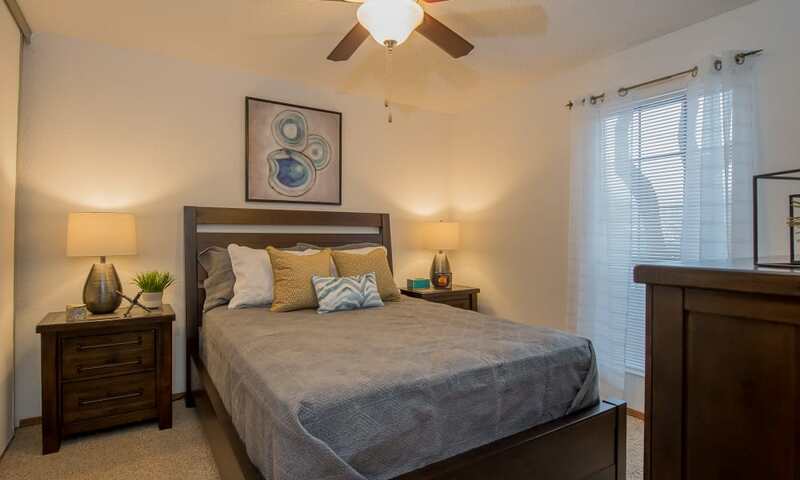 For peace and quiet, make your home at Warrington Apartments. 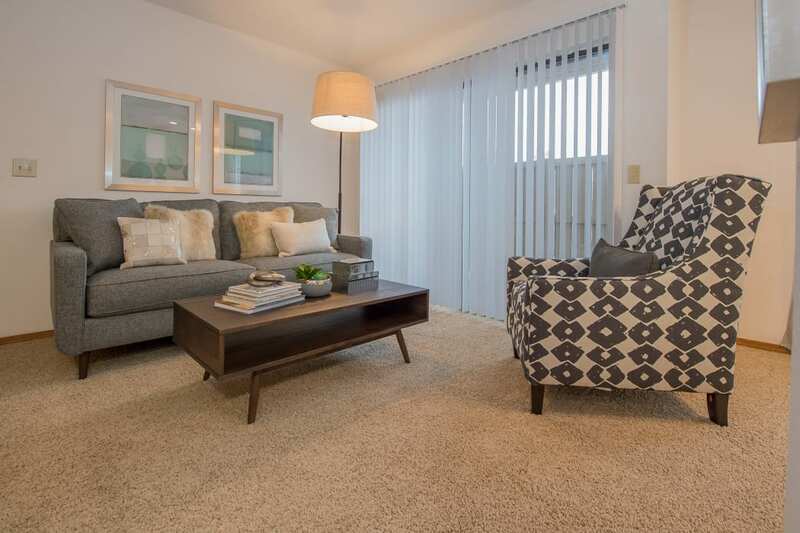 If you want to set up your tour of our Oklahoma City, OK, apartments for rent, get in touch with our professional leasing team.